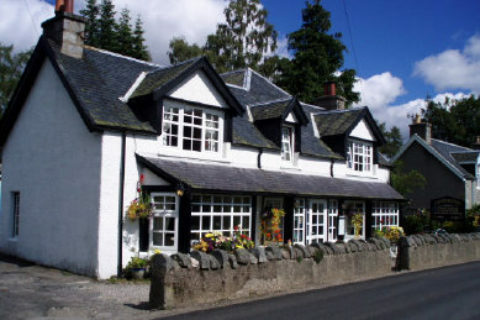 Great hospitality at the hotels, inns, guest houses & B&Bs in Carrbridge ensure visitors keep returning! 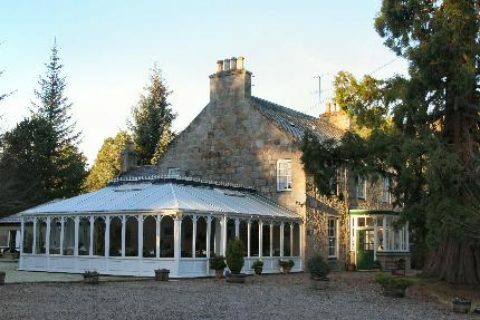 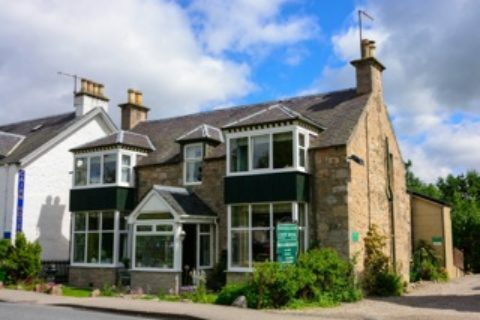 Craigellachie Guest House is situated on the Main Street of the beautiful village of Carrbridge. 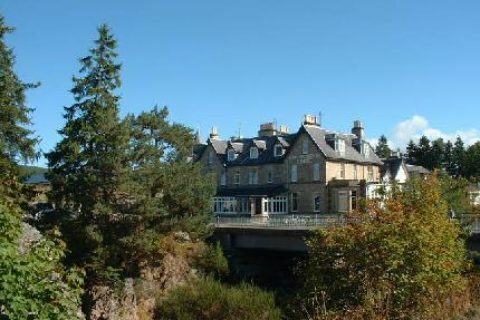 Providing excellent accommodation; 1 twin, 2 single, 1 double and 2 family rooms, all en-suite or have a private bathroom….